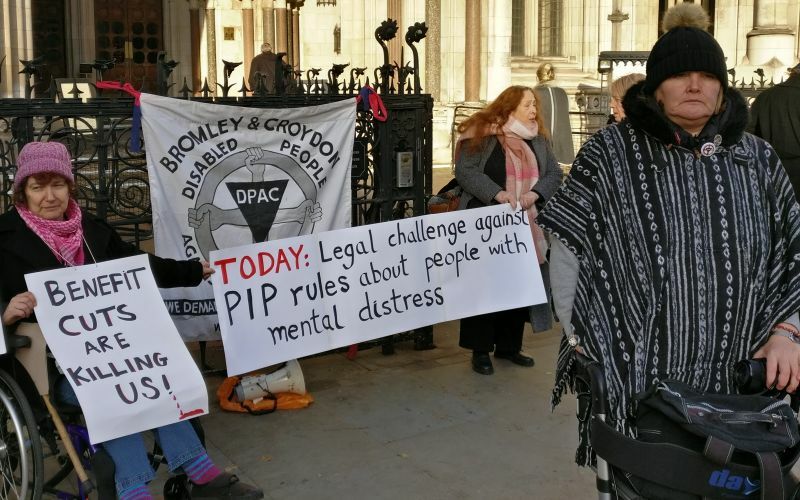 Disturbing figures from the UK government’s department for Work and Pensions (DWP) has revealed that over 21,000 sick and disabled people died waiting for it to give them benefits. That’s nearly 12 people a day dying, waiting for a decision over their claims. 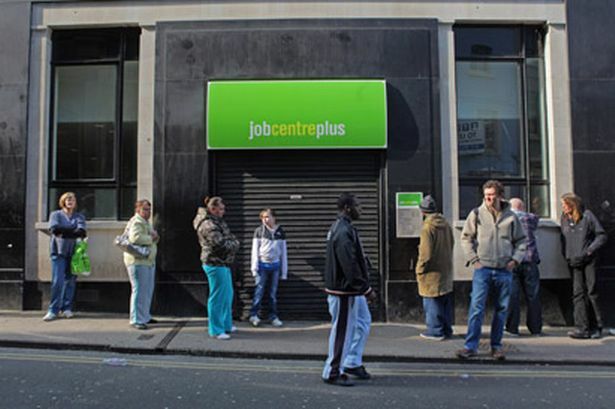 Over 3.6 million applications to PIP were made between April 2013 and 30th April 2018. It would be wrong to say that the DWP was responsible for these deaths. But the figures pose worrying questions about its procedures and its efficiency. Newton also released the claimants’ main conditions and impairments. They show her department left some seriously ill people waiting for their benefits. 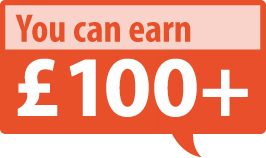 Likewise, with motor neurone disease? 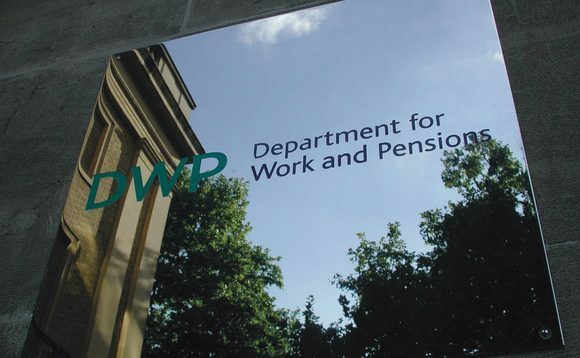 As the DWP does not centrally collate causes of deaths, we have no idea either whether a claimant’s main, unrecorded condition killed them, or something else. 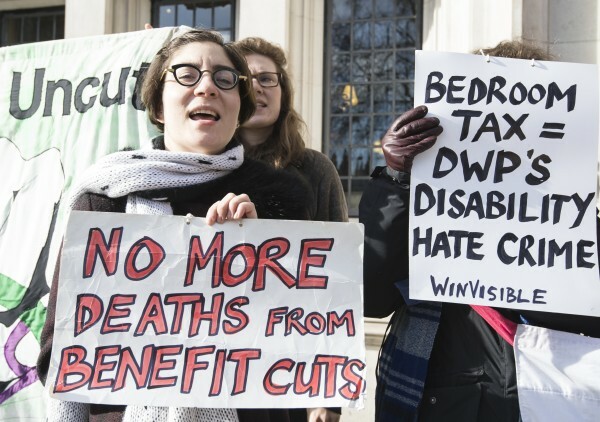 So, if ‘something else’ killed them, did the DWP and government actions play a part? Was stress a factor in some people’s deaths? Did poverty and / or austerity have negative health effects? Did any of these people take their own lives?. By allowing this country to be run by a cruel Victorian government, a government that lacks all compassion, that lacks all integrity, that has no conscience or decency, we must all share in this shame. So, it must be a wakeup call; another way is possible. If we stand together in the coming months, if we do what needs to be done, everything can change, everything. *Steve Topple writes for The Canary.com.